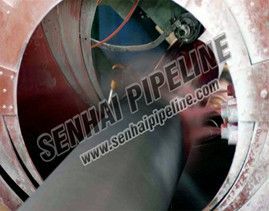 ERW (Electric Resistance Welded) pipes are welded longitudinally, manufactured from Strip / Coil with size up to 24” OD. 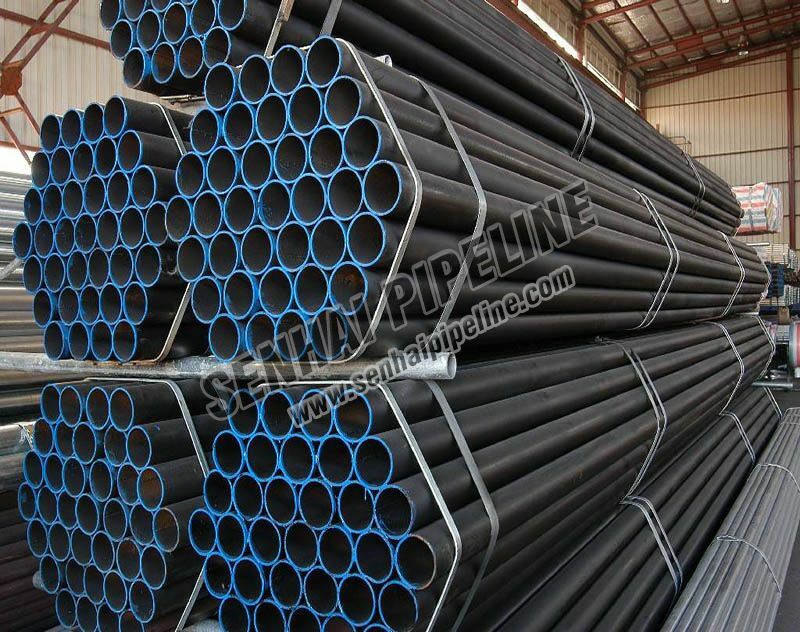 ASTM A53 GR.B , API 5L GR B, X42, X52, X60, X70, PSL1&PLS2; ASME A192, ASTM A210, A252, 20G, S275JR, P235, SS400, STPG370, STPG400, , SGP, STK400, St37, St42, Q235, Q345, 16Mn, St37, St45, St52, etc. 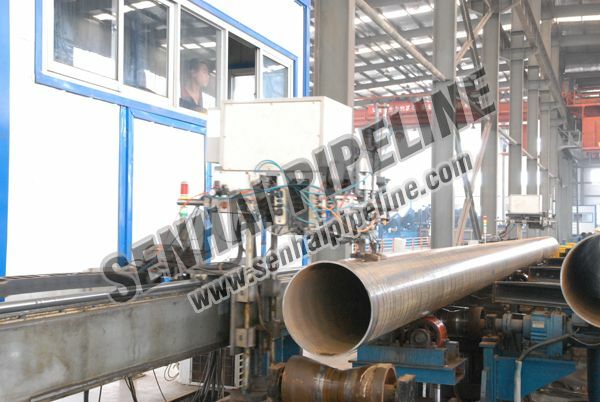 LTCS: ASTM A333, ASTM A335 GR P1, P5, P9, P11, P22, P91; ASTM A691, SA213, Q345,16Mn, L245~L555; STPG42, G3454, G3456; St45, St52, etc. 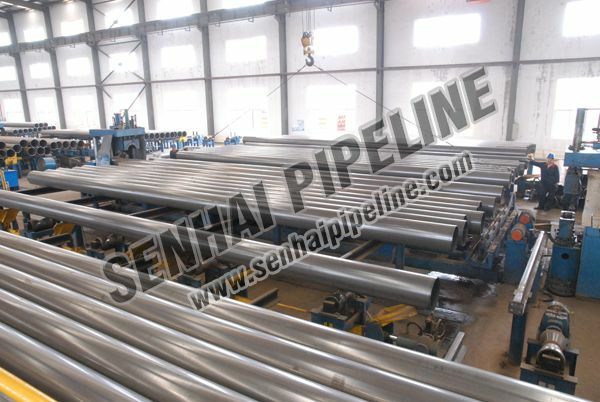 Top quality: with all necessary tests as relative standards: Hydrostatic test, X-ray, Eddy current, FPI, FLT, UT, impact Energy, etc. 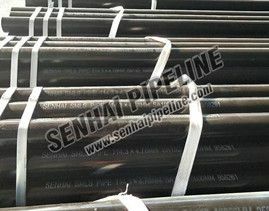 Punctual Delivery: Large inventory of 30,000 tons per year for standard sizes to meet your urgent needs. Excellent services after sale: professional team of sales and engineers offers you the most reasonable scullions, to answer your troubles/complain timely if any.